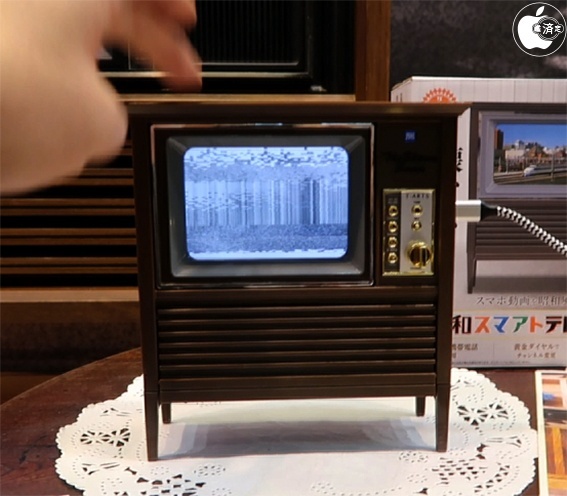 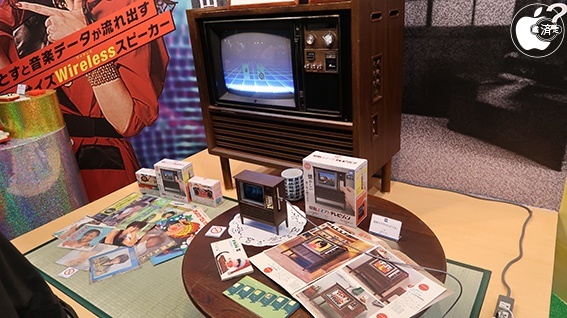 Takaratomy Arts has announced the release of "syouwa sumaatoterebizyon", a toy which reproduces a CRT television over iPhone. 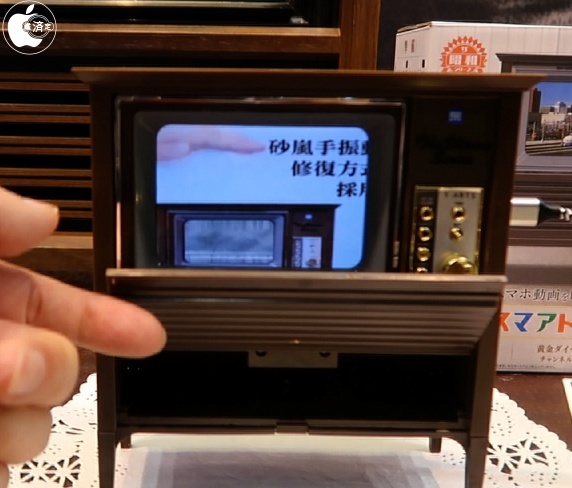 The product comes with a feature with an app to switch the channel by revolving the dial, banging the main body to fix the screen sandstorm when it appears, etc. 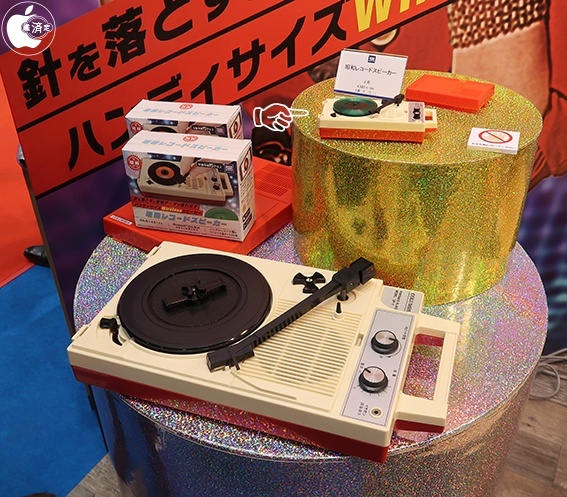 "syouwa reko-do supi-ka-" the Bluetooth speaker allows you set a miniature record disc like a record player and the music start flowing by using the arm to drop on the record disc. 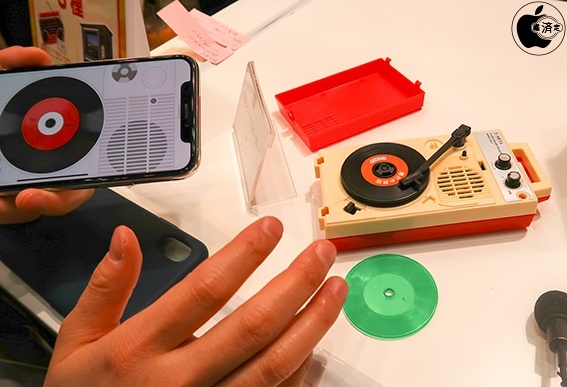 Using the dedicated apps will allow you play a music at two types of speed at 45-rpm and 33-rpm, and a scratch sound will occur when you touch the record disc shown on the app screen. 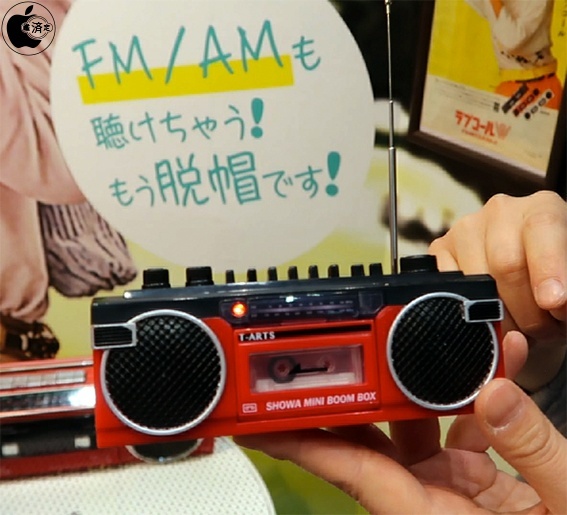 "syouwa mini razikase" the ultra small radio cassette tape recorder allows you to listen to the radio. 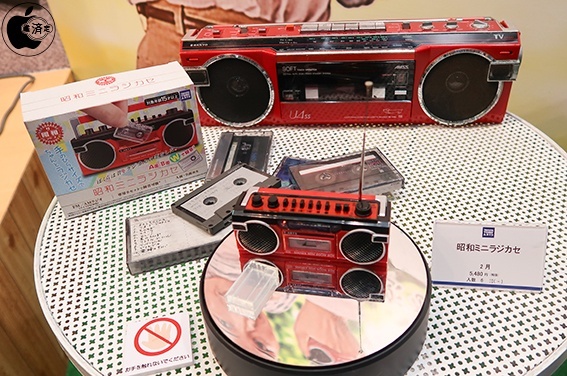 Recording is available by inserting a small cassette tape in the machine. 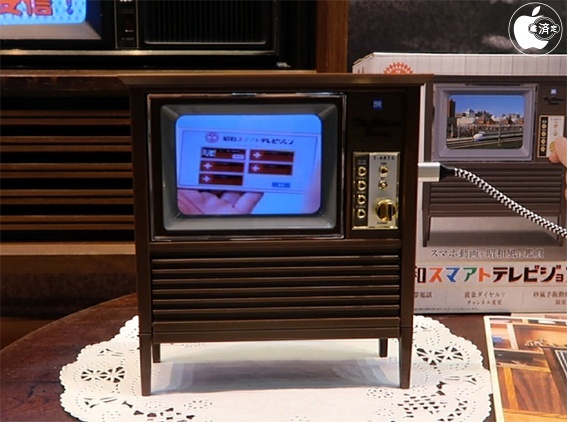 This one does not come with a dynamic linkage to iPhone.